Do you offer support for your Passport Photo Creator? We can help you with any issues for your passport or visa photo using our application. Complete the contact us form below and an agent will contact you for support. Also visit our FAQ page for common questions and answers. We develop applications specifically to simplify the government processes. We try and simplify application forms, and processes to make it a better user experience. 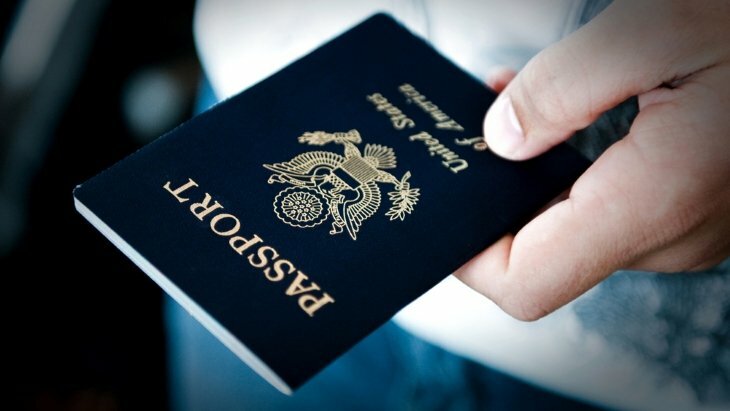 Vital Docs LLC, is a application development services company specializing in creating user friendly use cases for passports, visas, international driving permits, and immigration. Should you have any questions about our applications or services we provide, please use the contact form to get in touch with us. One of our team members will reach out to address your questions.